committed his life to Jesus Christ in 1971 and has served the Lord as a teacher/coach in the public schools as well as a pastor for over 40 years. 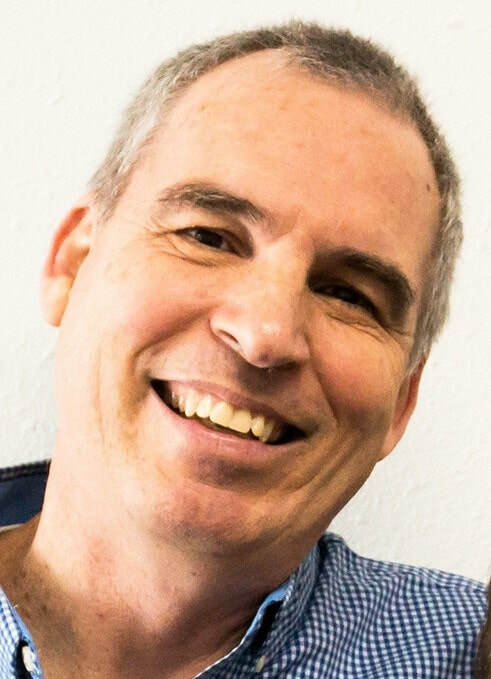 He has an extensive teaching ministry having spoken in hundreds of camps, retreats, conferences, churches and seminars both in the U.S. as well as overseas. He has co-authored three devotional books. 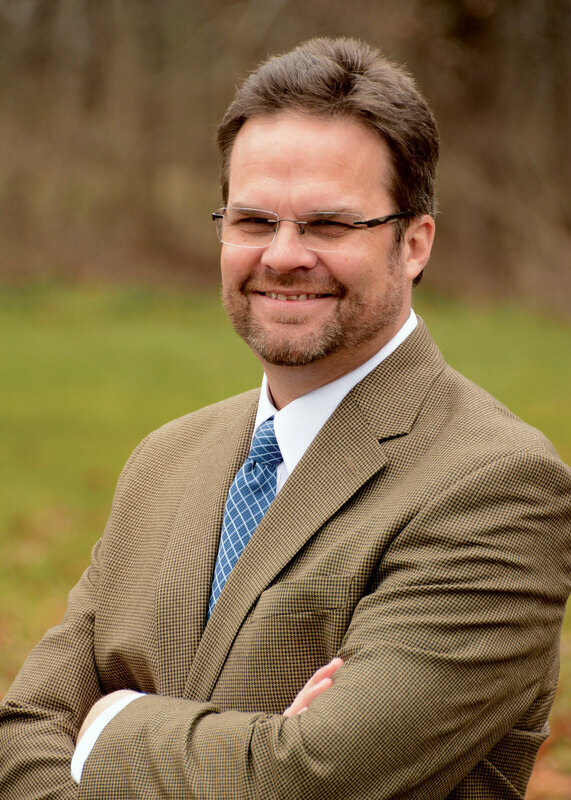 Joel’s under-graduate degree is from Ball State University and he has Masters Degrees from Indiana University as well as Huntington University. He is an ordained minister in the Missionary Church and currently serves as teaching pastor at Beulah Missionary Church in Goshen, IN. He and his wife Judy have three married sons and five grandchildren. combines passion, intellect and wit as he urges audiences—especially high school, college and young adults—to pursue their highest calling: to know and follow Jesus Christ wholeheartedly. A gifted Forge speaker, he delivers inspiring and challenging messages to reach those who are spiritually lost and in need of God—and likewise to engage those who are believers and in need of revival for a fully surrendered life. Adrian became a Christian while playing football for Furman University in Greenville, South Carolina, and from 2000-2015, he served as Chaplain for the University of South Carolina’s football team. With speaking engagements that span the globe each year, Adrian’s ministry reaches thousands with the gospel. He holds a Master of Divinity from Columbia International University. Adrian and his wife, Lisa, have two daughters and two sons. Stephanie loves Jesus and people. She offers women God’s hope and healing through his Word, whether speaking at retreats, leading a discipleship group, or sharing over a cup of coffee. Stephanie’s life was forever changed when she began attending a Titus Women Bible Study. She encountered Jesus in a new way through real women who were full of His life and love. Stephanie joined the Titus Women staff as administrative assistant, then became Director and now serves as a Regional Director. Stephanie graduated from Asbury University in Wilmore, KY, and earned a master’s degree in counseling from Eastern University in St. Davids, PA. She and her husband, Bryce, live in New Jersey, where they love warm sand, warm beverages and their 2 small children, Clodagh and Phineas. wlll lead worship at camp this year. 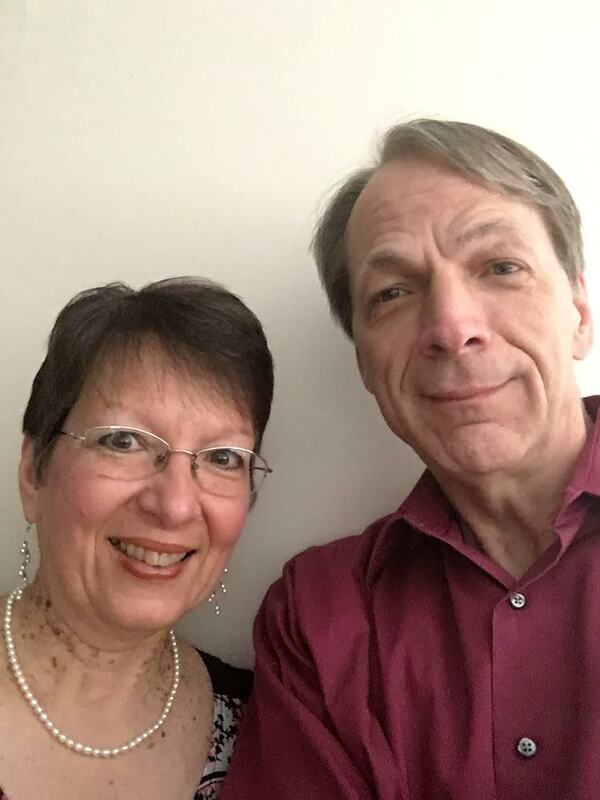 Bruce has been the Director of Worship Ministries for 18 years at the Colonial Woods Missionary Church in Port Huron. Bruce has been a vital part of Brown City Camp’s music ministry for many years. Sherry’s piano ability contributes significantly to creating an atmosphere of Worship and Praise that ushers men and women into the manifest presence of the Lord. We look forward to seeing the power of the Holy Spirit using worship to prepare us for the messages God has placed on the hearts of our evangelists.